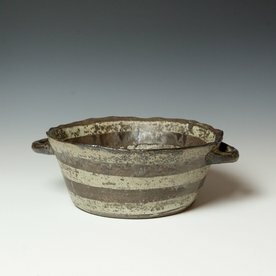 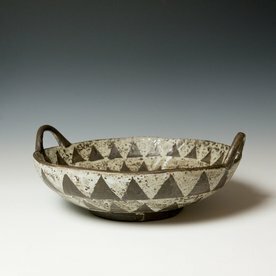 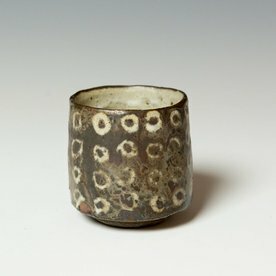 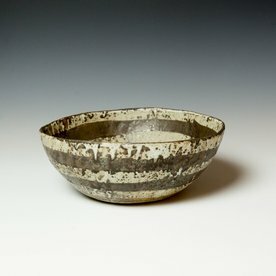 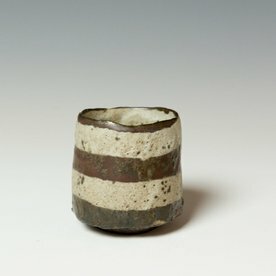 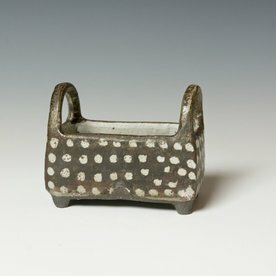 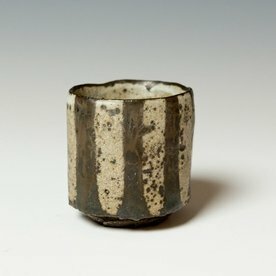 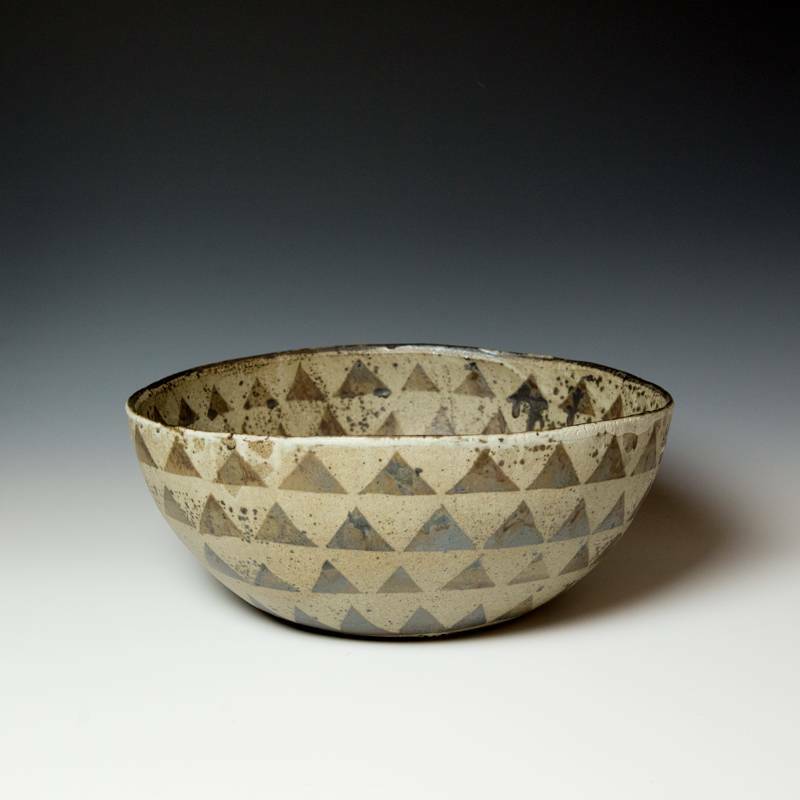 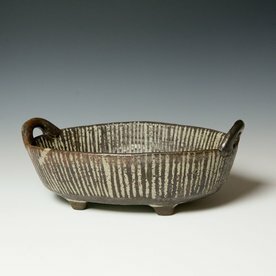 Melissa Weiss, Philly Bowl, stoneware, 4 x 13.75” dia. 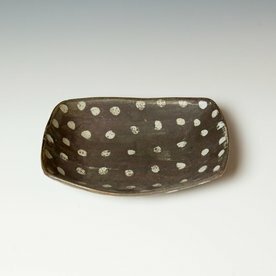 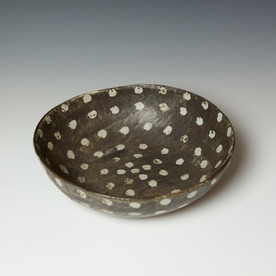 Melissa Weiss, Cave Bowl, stoneware, 4.5 x 11.25” dia. 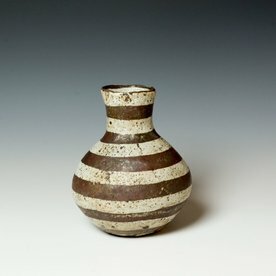 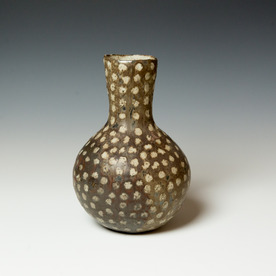 Melissa Weiss, Vase, stoneware, 8 x 6” dia.